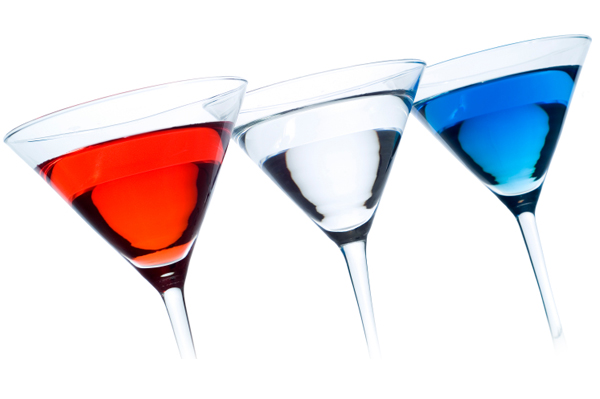 Another endeavor of late has been the creation of a politically focused blog site called, Freedom Cocktail. It is currently a venture with a friend of mine from Michigan. Eric and I met in the 8th grade and have not lost touch since. He still lives in Michigan; I live in Georgia. Our lives have taken different paths, but our philosophies have stayed fairly well rooted in a love of the Constitution (as written), the astonishing wisdom of our Forefathers, and an inherent love of liberty, freedom, and the rights of the individual. For years, Eric has written blogs or contributed to forums as his way of trying to make a difference. For me, I’ve used the radio and social media, specifically Facebook and Twitter. Maybe it’s been percolating for the last decade or so, but something clicked in the recent weeks and we decided it was time to pool our efforts into our own blog. A lot goes into the setup. And, once it’s up, who’s going to read it? Ultimately, the former is much easier than the latter. It takes a lot of effort to craft not only the site, but also the content, but it’s a manageable undertaking. The bigger issue will be trying to grow the audience. After all, much like the theatre analogy, it doesn’t matter if you have the best performance of the year taking place on the stage if the house is empty. Hence, we decided on the concept of the pub or bar as a metaphor for our blog home. We liked the idea of all kinds of people bellying up to the bar and talking with the bartender and the customers. Our bar is open to anyone and everyone. We want to encourage the discussion as well as for our visitors to take time to actually listen to the dialogue. We are your servers, sitting behind the bar and fixing your drinks and nudging the topics along. Over the coming weeks and months, we hope our audience does, in fact, grow. We appreciate all of the help you will give us by sharing, tweeting, texting, and talking about our site.